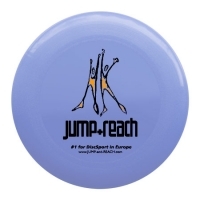 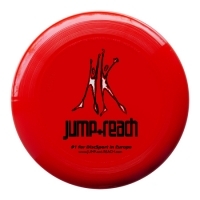 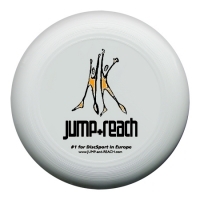 The very popular JUMP+REACH Practice Set with 30 discs in various colours (examples to the left). 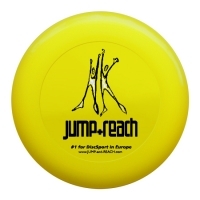 All discs are professional 175g Ultimate competition discs from Discraft. 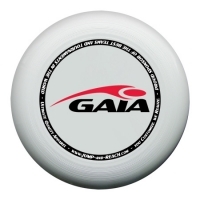 Disc designs and disc colours may change. 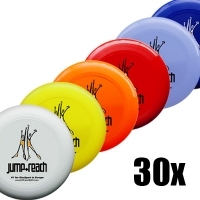 If you want a special disc colour to be excluded, please make a note when you check out from the shopping cart. 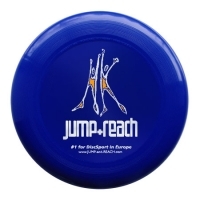 This Product was added to our catalogue on Friday, 22. 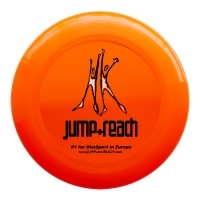 October 2010.